Last of the Christmas cards for personal use. Supplies: Stamp – Technique Tuesday, paper – Crate Paper (Good Vibes), Neenah Classic Crest Solar White, Shine Pearl, Stampin’ Up! Real Red, inks – Copic E23, E37, E41, E57, G03, R20, R29, VersaFine Onyx Black, dies – Lawn Fawn (stitched hillside – the side without the stitching! 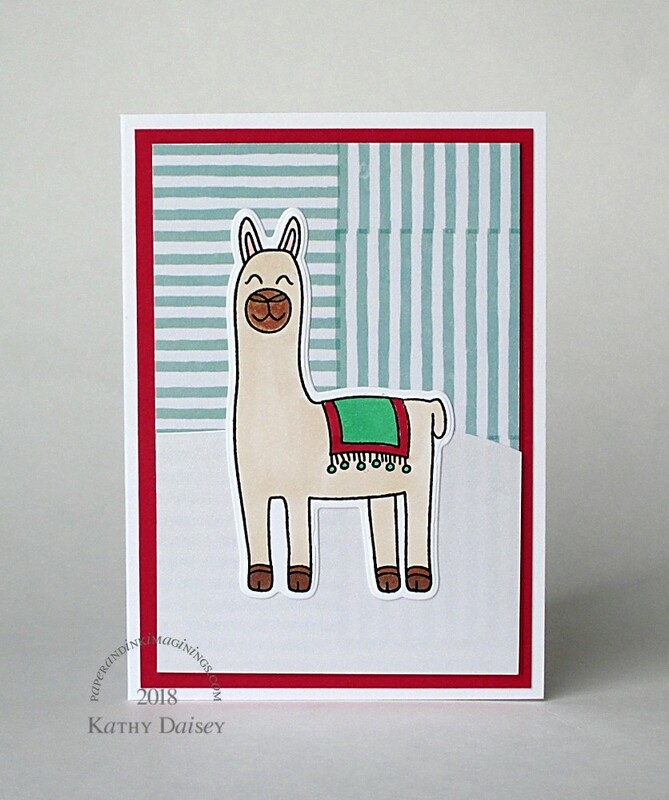 ), Technique Tuesday (llama), embossing powder – Stampendous Detail clear. Categories: card, holiday, note | Tags: card, Copics, Crate Paper, Good Vibes, Neenah, Shine, Stampendous, Stampin' Up!, Technique Tuesday, Tsukineko, VersaFine | Permalink. Who wouldn’t love a cute, smiling pineapple?? 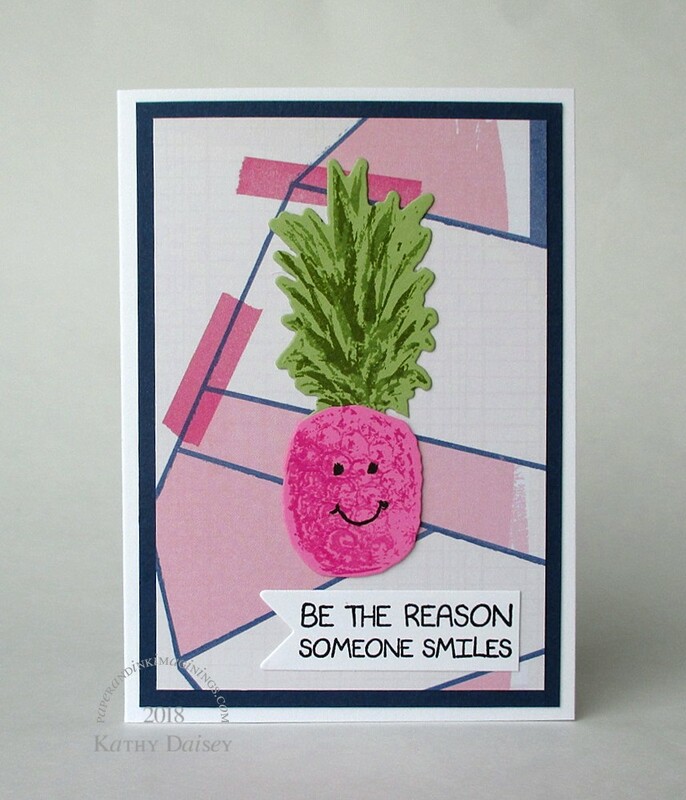 I was inspired by some smiling pineapples on the Paper Smooches blog. The Hero Arts pineapple is not quite so whimsical, but I think she pulls of the smile quite well! Supplies: Stamps – Hero Arts, Simon Says Stamp, paper – Crate Paper Good Vibes, Neenah Classic Crest Solar White, Stampin’ Up! Night of Navy, Pear Pizzazz, Pixie Pink, inks – Copic Multiliner, Old Olive, Pear Pizzazz, Pink Passion (retired), Pixie Pink (retired), VersaMark Onyx Black, dies – Hero Arts (pineapple), Taylored Expressions (banner), embossing powder – Filigree Fine Art Powder clear. 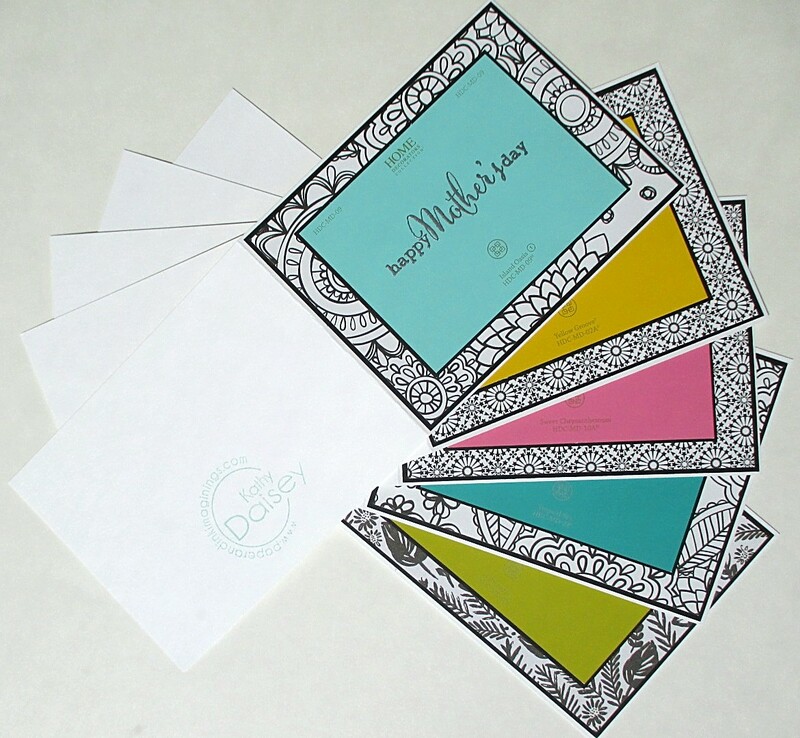 Categories: card, caring, encouragement, note | Tags: card, Copics, Crate Paper, Good Vibes, Hero Arts, Neenah, Stampin' Up!, Tsukineko, VersaFine | Permalink. More encouragement cards for someone going through breast cancer treatment. Supplies: Stamps – Essentials by Ellen, Hero Arts, Simon Says Stamp, paper – American Crafts Amy Tangerine Better Together, Crate Paper Good Vibes, My Favorite Things Bundles of Blossoms Brights, Neenah Classic Crest Solar White, Stampin’ Up! Perfect Plum, Pool Party, Sage Shadow (retired), ink – VersaFine Onyx Black, dies – Lawn Fawn (stitched rectangles), Simon Says Stamp (banner), Spellbinders (circles), embossing powders – Ranger clear, Silver Pearl, organdy ribbon – Offray. 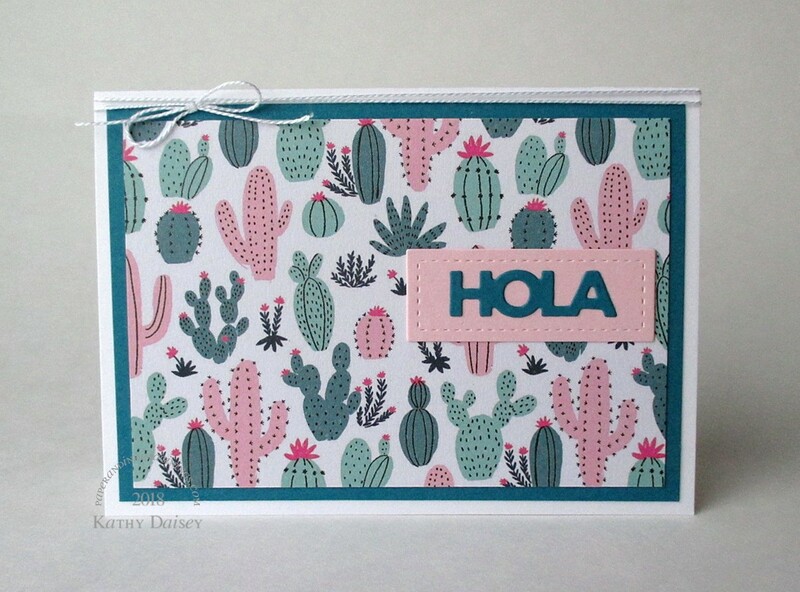 Categories: card, encouragement, thinking of you | Tags: American Crafts, Amy Tangerine, Better Together, card, Essentials by Ellen, Good Vibes, Hero Arts, Lawn Fawn, My Favorite Things, Neenah, Offray, Ranger, Spellbinders, Stampin' Up!, Tsukineko, VersaFine | Permalink. I knew exactly what I would use this ampersand paper for – a baby girl card! Supplies: Stamps – Clearly Besotted, Stampin’ Up!, paper – Crate Paper Good Vibes, Neenah Classic Crest Solar White, Stampin’ Up! Pretty in Pink (retired), inks – Copic E21, R81, R85, VersaFine Onyx Black, dies – Simon Says Stamp (banner), Spellbinders (circles), embossing powder – Ranger clear, organdy ribbon – Offray. 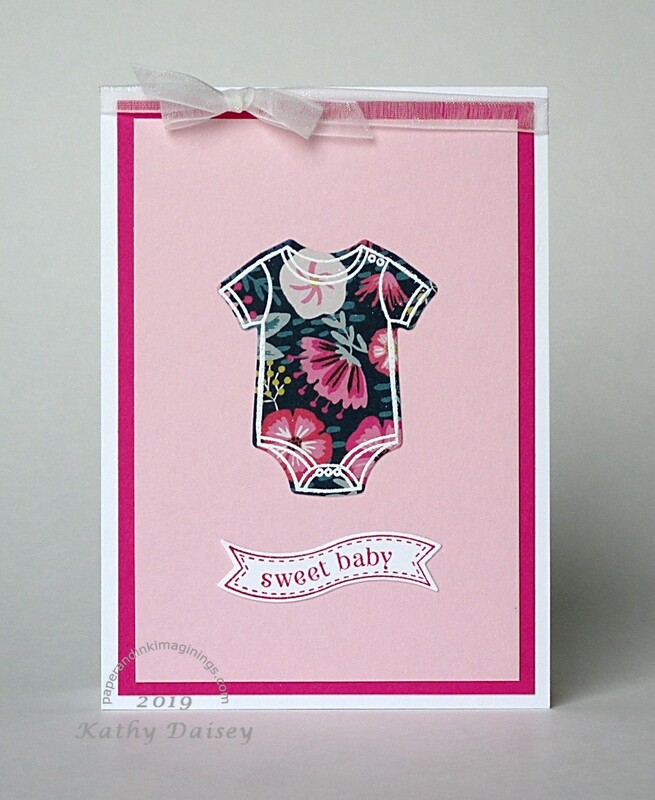 Categories: baby, card | Tags: card, Clearly Besotted, Copics, Crate Paper, Good Vibes, Neenah, Offray, Ranger, Simon Says Stamp, Spellbinders, Stampin' Up!, Tsukineko, VersaFine | Permalink.